   Used fishing tackle, trade ins and ex demo gear from Glasgow Angling Centre. 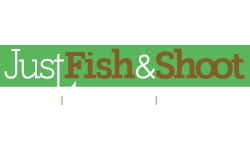 If you are looking for something in particular, modern or vintage, just ask! 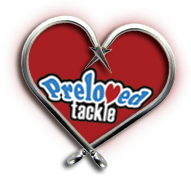 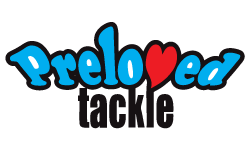 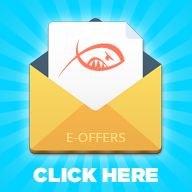 Click here to see our full list of Preloved Tackle!